As a party organiser or event planner, you already know how to throw a great party! However, finding the right party venue to ensure everyone has a truly memorable time is not always as easy. Many clients are moving away from conventional venue ideas in search of something more bespoke, authentic and unique. Schools are the perfect unique party venue hire solution. 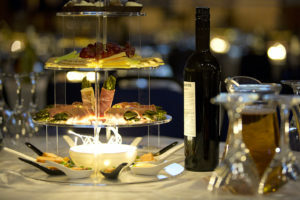 They are often overlooked, but can provide huge advantages for party venue hire. Plus they offer lots of extras for you as a professional organiser. One thing that schools can offer in abundance is space. Many schools have multiple spaces available for function hire, so can cater for parties of varying sizes. From atmospheric schools in elegant country houses to sleek modern urban schools with cutting edge architecture, there is a school to suit every party style. With whole-school hire, your imagination can run wild, with various spaces and rooms available for surprise activities and chill-out zones alike. With school hire, you don’t have to worry about where you are going to fit the dance floor, or where you can cater for preparation and serving of food and drink for the guests, as school kitchens are set up precisely for this. Most school kitchens are remarkably well equipped and appointed, and often outstrip professional kitchens in terms of the space for preparation, storage and chef elbow-room! Another benefit of choosing a school for your party venue hire is the sheer amount of on-site parking available. Guests aren’t going to want to have to walk far from their cars to get to the party, and leaving cars parked on a busy road outside a venue is often not practical (or secure). Instead, imagine instead guests driving through private gates into a well lit, secure and well-paved car park, with the entrance to the party just a few metres away. Guests won’t have to worry about finding a parking space, and if they would rather not drive, it’s also much easier for taxis to drop and collect guests in safety and comfort. Nothing puts a dampener on a party like not being able to find the venue in the first place! Schools are always easy to find: well-signposted, often visible from main roads, and independently marked on maps. Finding a school venue should be easy compared to more obscure or ‘part-time’ venues, even for party-goers that don’t know the area. 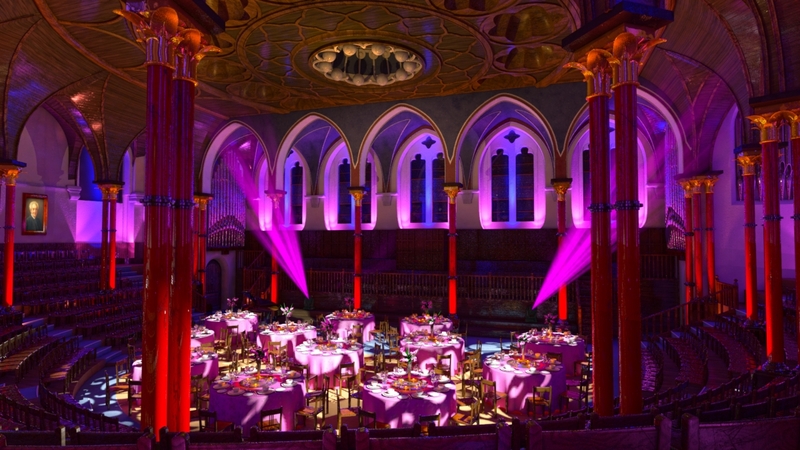 As party organisers, you’ll spend a lot of time looking for a venue that can offer guests the “wow” factor. That’s precisely where Beautiful Schools can help! Private schools often have extensive, well-kept grounds and classic architecture that can provide a stunning backdrop for any party. 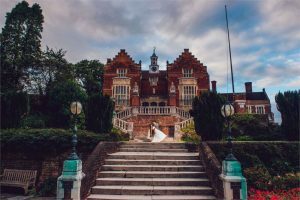 From long drives that snake amongst trees to a final turn that reveals the school itself, or the amazement of turning through a high wall or hedge to discover a modern building in all its glory, a school can provide a unique picturesque venue that guests are sure to remember. School grounds can also provide idyllic settings for marquees and other temporary party structures including gazebos, woodland picnic areas, and locations for outdoor activities. The best parties always finish late, but neighbours must be taken into consideration. Holding a party in school grounds means that the closest neighbours are far enough away from the revelry that it is unlikely they will be disturbed. This leaves guests free to enjoy themselves without having to consider the volume of the celebration too much, or live bands to have their style cramped by noise prevention devices such as sound limiters. Most independent schools have long holidays, so can offer availability in the busiest party seasons of the year when other venues are fully booked.  Don’t leave it to the last minute, of course, but if you’re struggling with availability for that summer party or corporate Christmas celebration, call us at Beautiful Schools.